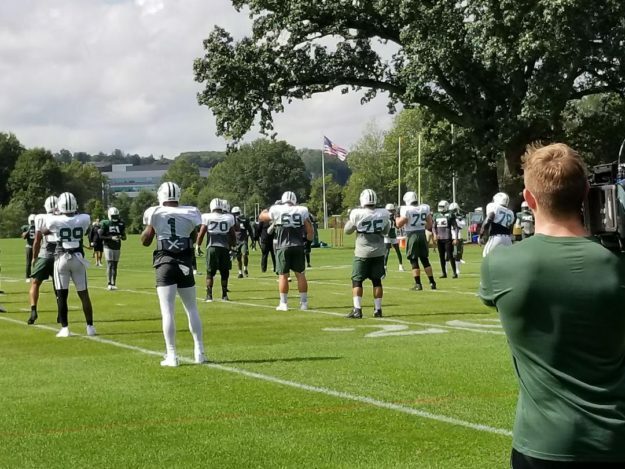 New York Jets Confidential – NFL Football » Big change in Florham? Major announcement? . . .